The Brexit vote has already had both emotional and practical impacts on EU citizens living in Scotland. 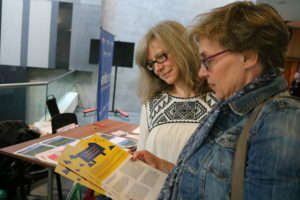 Some are considering leaving the country – states a research report published by EU Citizens’ Rights Project, a group working closely with EU nationals. The report presents a set of recommendations for action for the UK and Scottish governments to support EU citizens. 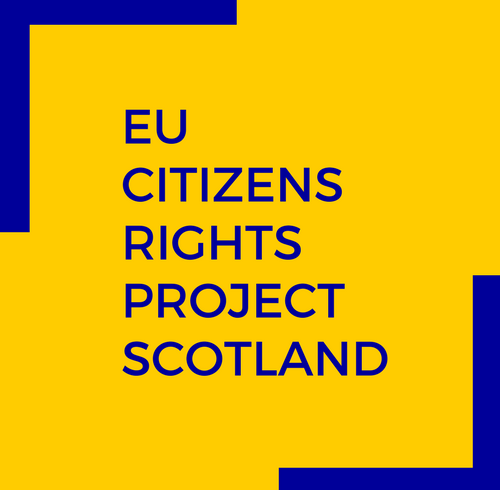 The report, entitled “Brexit and EU citizens in Scotland: impacts, challenges and support needs,” highlights that EU citizens appreciate the welcoming atmosphere in Scotland but still feel insecure about their future. They worry both about the outcome of negotiations and securing their right to live in the UK. There is a lot of misinformation about the new “settled status” which EU citizens will need to apply for, and some EU citizens voice concerns about the details of the new immigration scheme. According to the UK government plans, in order to be able to stay in the country after Brexit and any Transition Period, EU citizens will need to apply for the right to reside. This will not be automatically granted. Many EU citizens express uncertainty and confusion about these plans. Measures like the ones that are recommended in the report can therefore help to reassure EU citizens in Scotland about their future in this country. Providing funding for translation and interpreting to public services and third sector organisations supporting EU migrants in the process of applying for settled status; they should also look into quality assurance of available translation and interpreting services – for the Scottish Government and local government. “I am pleased that the report’s findings confirm that EU citizens feel more welcome in Scotland than in the rest of the UK. Scotland is a progressive nation and we deeply value the huge contribution of all those who have chosen to make their home here. The Scottish Government will continue to do all it can to support EU citizens through this troubling period. However, this report also highlights that the UK Government has failed to engage with EU citizens in an effective manner, and that, even now, many are unaware of the need to apply for settled status. Those that are aware remain confused about the process and it is clear this is having an effect on the well-being of EU citizens. The full report, based on opinions of nearly 400 EU citizens, presents a set of detailed recommendations for the UK and Scottish governments, third sector organisations, and businesses employing EU citizens. It includes calls for more information campaigns and support. It can be found online at EU Citizens’ Rights project website (click to view).